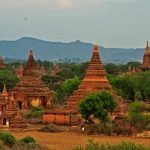 Let your luggage be packed and get ready to experience a remarkable vacation on this 9-day Myanmar tour. 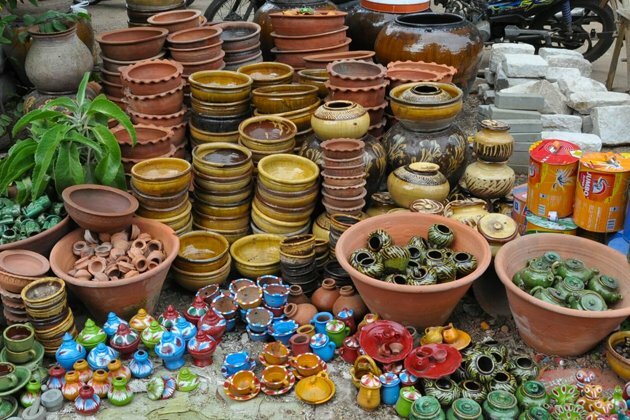 Get Buddhism sense in every corner throughout the country with so many temples, stupas, and monasteries to discover. 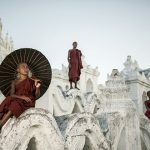 Travel from Yangon to Bagan to Mandalay to Inle, local life and nature expressed in the most realistic way with the sacredness of Shwedagon Pagoda in Yangon, 2000 ancient temples in Bagan, floating villages and unique leg-rowers in the scenic Inle Lake. Behold the wonderful sunset and leave all the stress behind in every destination you set your feet. 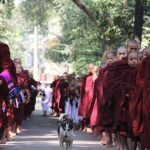 The beauty of Myanmar is unique and remain untouched until now. 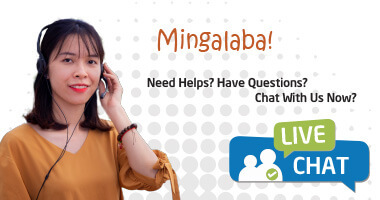 Mingalar Bar! 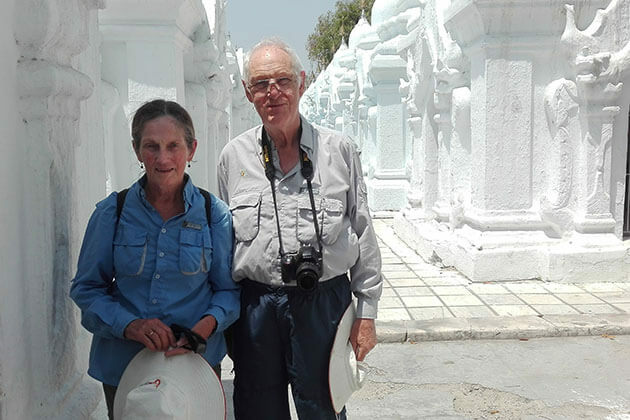 Welcome to Myanmar, you will be picked up by our local guide at the airport and quickly transfer to the hotel within 1 hour. 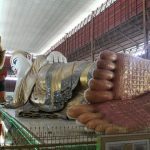 Our tour will start in the afternoon with a visit to Chauk Htat Gyi Pagoda where you can see the giant reclining Buddha. 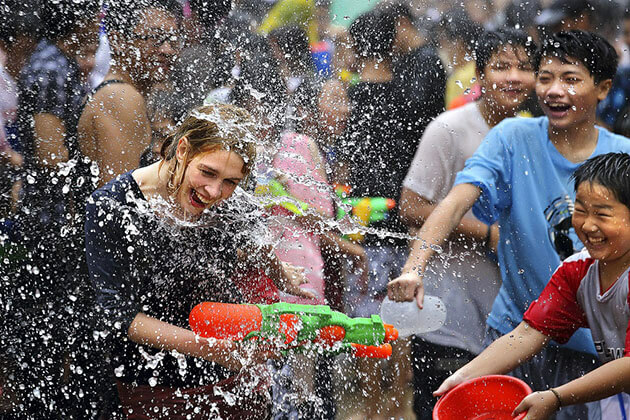 The next destination is Kandawgyi Park, one of the greenest spot in Yangon. 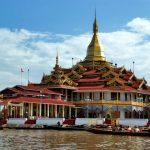 On the way, follow the agenda, we will stop at Karaweik Palace, a royal floating barge with impressing detail and structure. Surely, you can take a lot of beautiful pictures here. 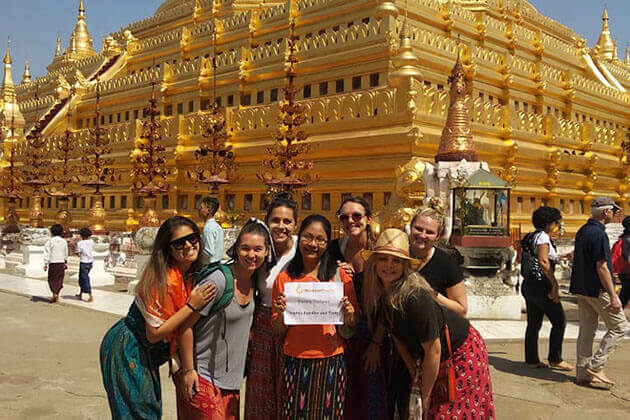 For the evening, you will have a chance to visit the famous golden stupa, Shwedagon Pagoda which is 98 meters high. 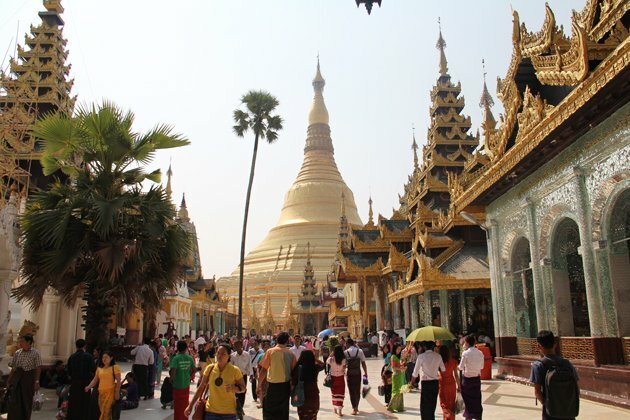 The most interesting feature about this pagoda is that Shwedagon Pagoda itself incredibly contains 60 tons of pure gold. 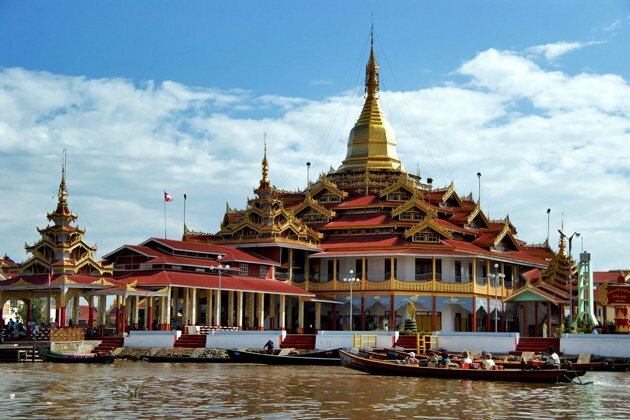 At the pagoda, you can observe local religious custom and offering and gain some understanding about Buddhism. From the viewpoint of Shwedagon Pagoda, you are able to enjoy the stunning sunset over the golden decorative layer in every corner. 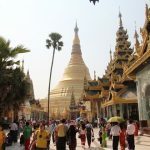 Depart from Yangon in the early morning, we will be on the flight heading to Bagan. 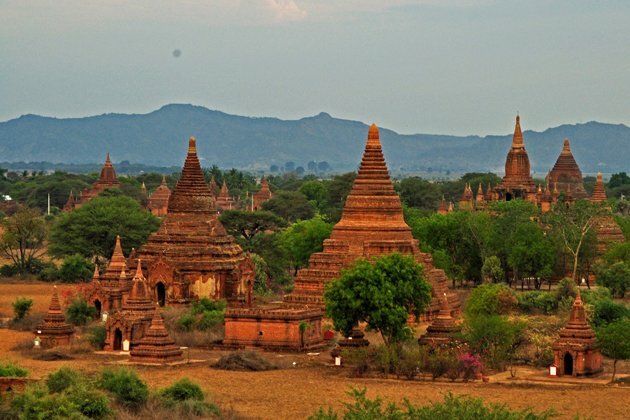 The popularity of Bagan comes from over 2,000 temples locating here with historical importance. 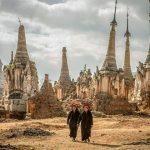 All the sacred pagodas and nice temples together generate the ancient atmosphere, which increases the beauty of surrounding scenery more than ever. 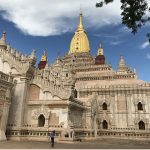 From Bagan, today we will reach out for Mount Popa, an inactive volcano with an amazing view and where is believed to be the birthplace of Myanmar Nats (Spirits). 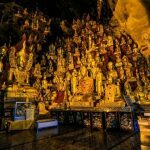 At the bottom of the mountain, there are Nat Shrines with 37 different figures and this place is also the main pilgrimage destination for locals. 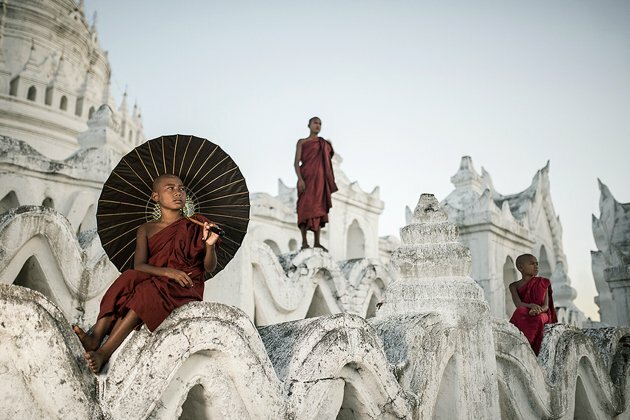 Our destination today will be Mandalay, the last former capital of Myanmar Kingdom. The first thing we will do is visit Amarapura, City of Immortality. 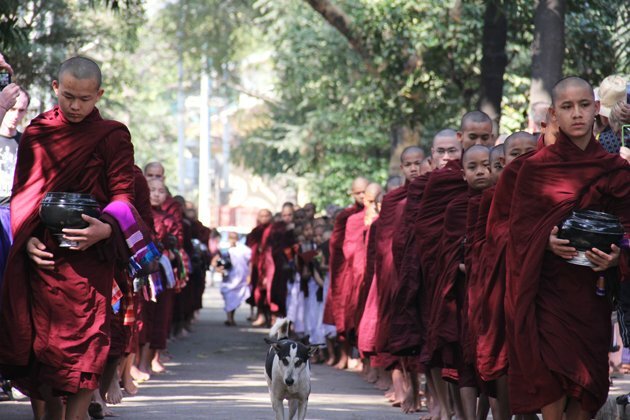 Inside the City of Immorality, Mahagandaryone Monastery is where you can see the daily life of monks. Next, we will walk through U Bein Bridge which is the longest teakwood bridge in the world. 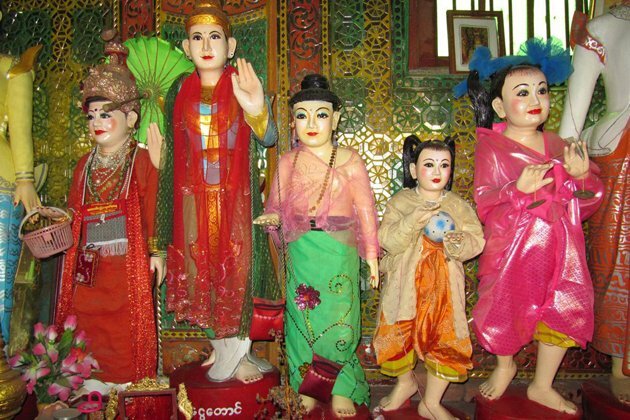 The trip won’t be completed without a visit to Sagaing, the most religious area in the southwest of Mandalay. A brand new day has come! And today just enjoy yourself on a pleasant boat ride up the river to Mingun for 1 hour. 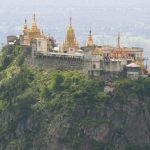 Once arrived in, the visitor will be impressed by the ruins of vast Mingun Pagoda, the wonderful Hsinbyume Paya, and Mingun Bell. Especially, Mingun Bell is 87 tons in weight and is regarded as the largest intact bronze bell in the world. Come back to Mandalay on a boat. 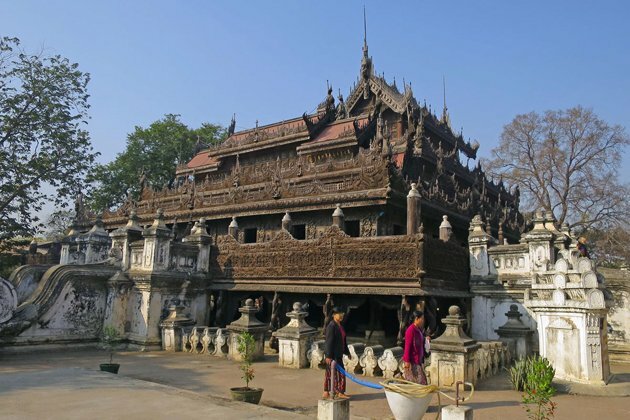 The afternoon is time for Mandalay Palace, Shwenandaw Monastery which is famous for its exclusive woodcarvings and gold leaf workshop. 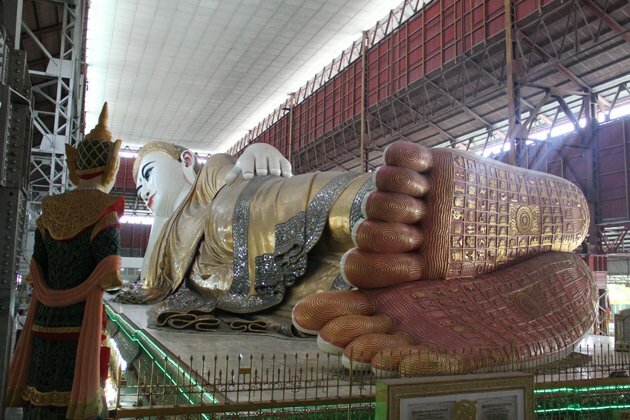 Moreover, there is also time for Kuthodaw Pagoda where contain the world’s largest book. 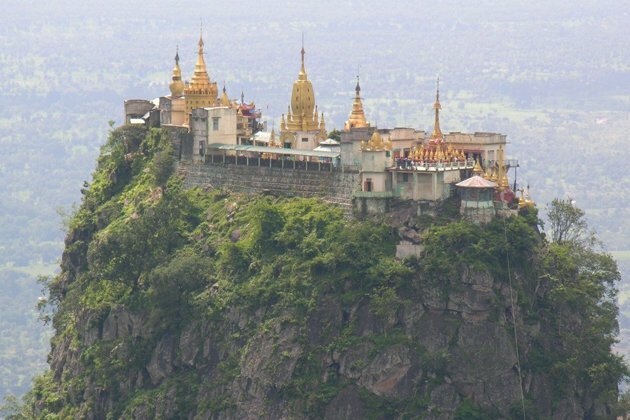 The day will end with the sunset in Mandalay Hill to get a panoramic view of the city. Move from Mandalay by airplane, we will reach Heho and quickly proceed to Pindaya. The way to Pindaya goes through one of the most densely farmed areas in Myanmar with many fields and plantations, which creates an atmosphere as in central Europe or middle America. 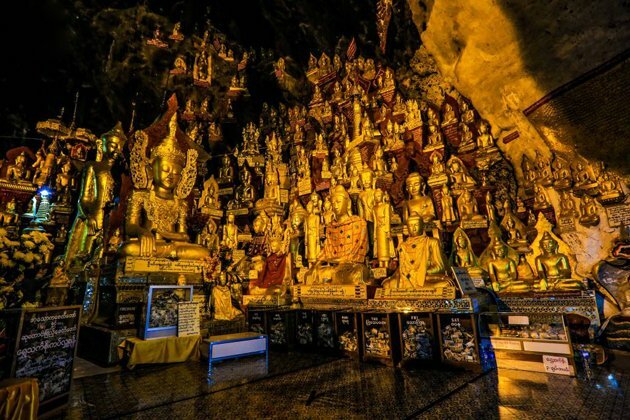 On arrival in Pindaya Limestone Cave, tourists will surely be surprised by 9,000 Buddha images nearby pilgrims which have sat there for centuries. 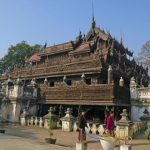 A quick stop at 250-year-old Banyan trees and then be back to Nyaung Shwe, the entrance of Inle Lake and check in hotel. Stay overnight on the Lake. 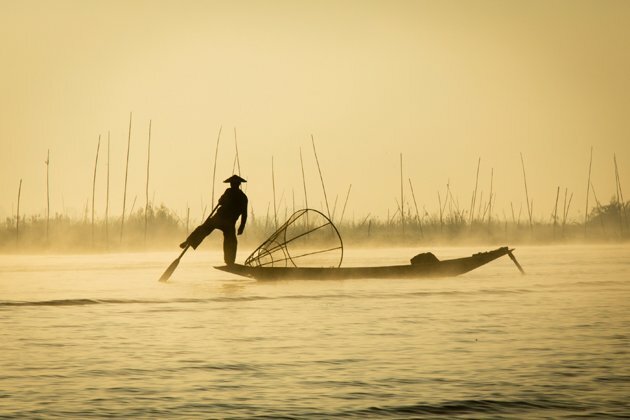 Today will start with a joyful boat trip on Inle Lake which is known as one of the most beautiful and unique destinations in Asia and somehow is called “Venice of Asia”. 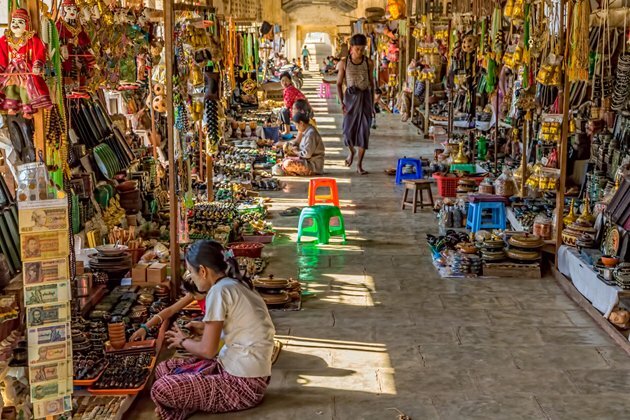 You can find many stilt-housed villages, Buddhist temples, and floating gardens. 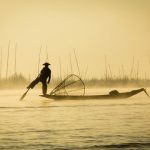 Local life is right in your eyes: a fisherman is doing his job using a distinctive leg-rowing technique, silversmiths, weavers and cigar makers. 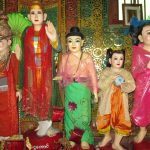 Next, we head to Phaung Daw Oo Pagoda and Nga Phe Chuang Monastery which housed a lot of ancient Shan style Buddha images. 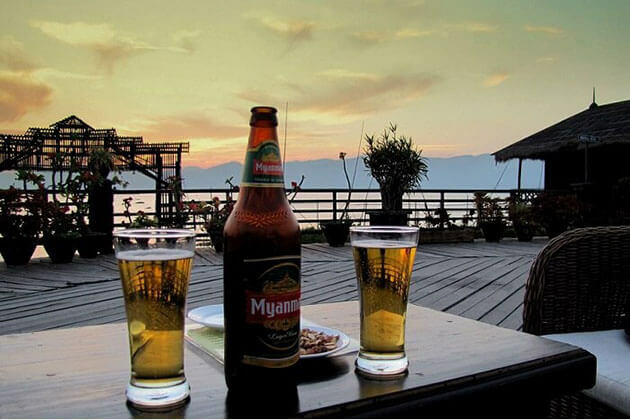 Enjoy your lunch and head to the west of Inle Lake, where we will visit Indein by a small canal. Indein is a Pa-Oh village which is wide-known for its stupa. 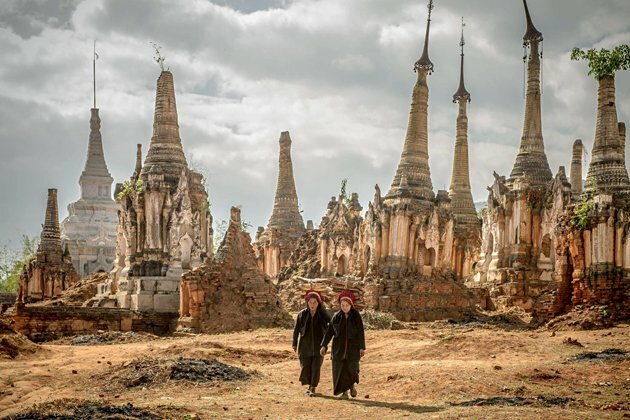 In total, there are 1,054 stupas from 17th to 18th century located in Pa-Oh village’s hill. 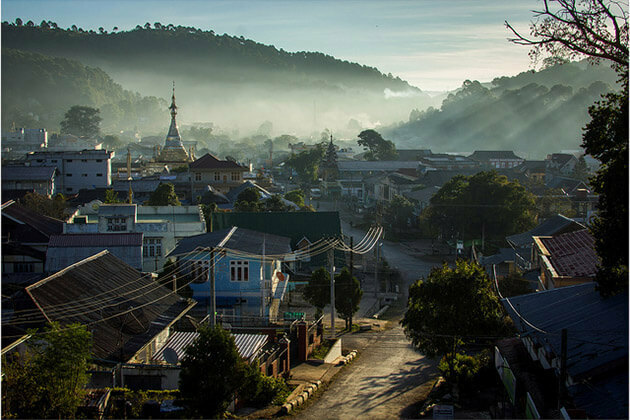 Just take your time to explore Indein leisurely, wander around the village to see how local school in Myanmar operate or have a hike to the top of the hill and enjoy the cool atmosphere in each corner. 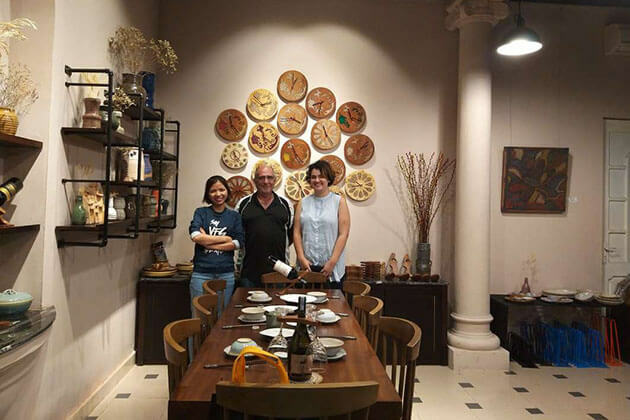 Back to your hotel and enjoy leisure time. 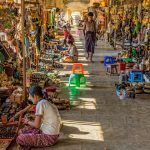 With an early start, we will head to the morning market around Inle Lake to see the diversity of local tribes. 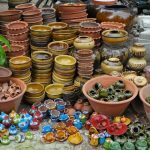 Morning market is opened every day except for dark moon day and full moon day. Say goodbye to Inle, we will be back to Heho on car and flight back to Yangon. The rest of the day is on your own for relaxing and follow your guide to do shopping at Bogyoke (Scott) Market (Note that the market is closed on Monday and public holidays). The last morning is all for you to explore the city in your way. Then we will transfer to Yangon Airport and leave Myanmar. Have a safe flight and see you next time. 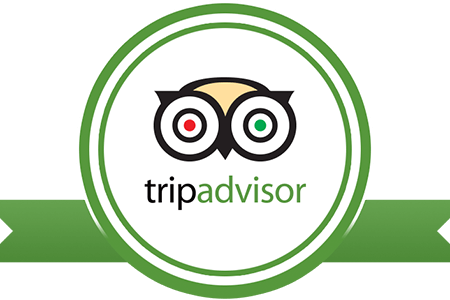 What is the tour price (in Ringgit Malaysia) for Jewels of Myanmar, 9 days, for 2-3 pax, 3-star accommodation? Travel period ~mid Feb 2018.